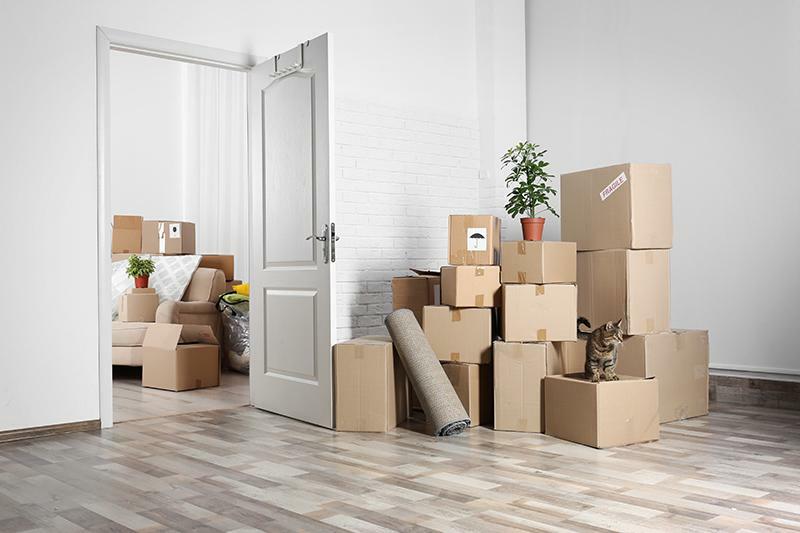 We are proud to introduce our brand new Moving House Package. We have combined everything you will require including XL cardboard boxes, packaging tape, bubble wrap and more. 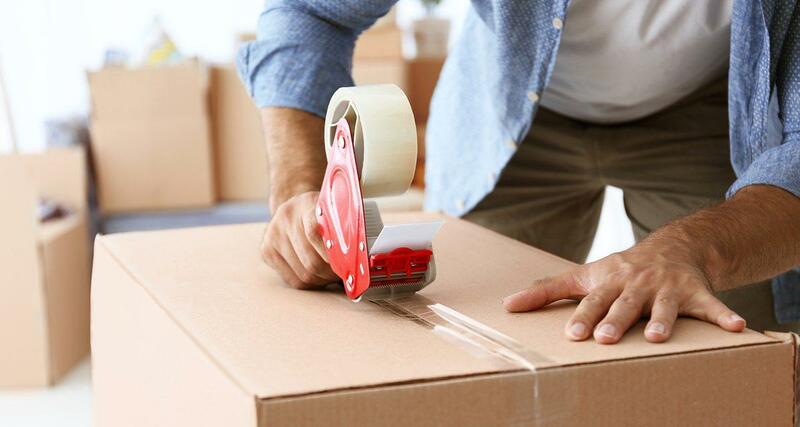 Contact us to discuss your requirements, we will be happy to assist you for all your moving packaging requirements.